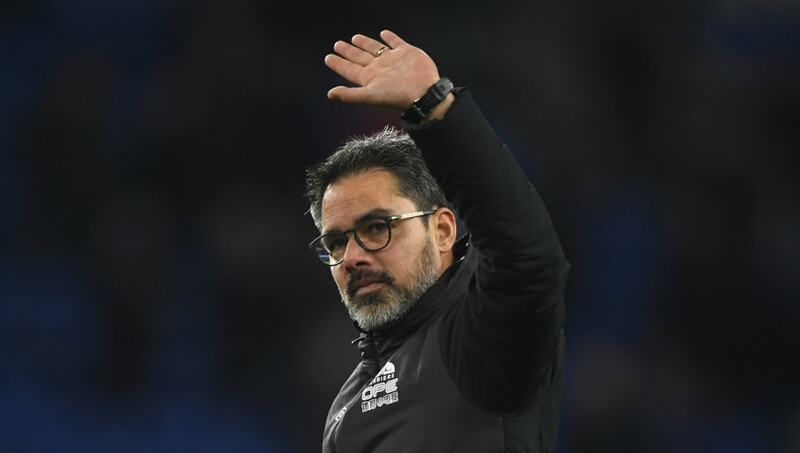 ​Huddersfield manager David Wagner has left the club by mutual consent after three years in charge, a difficult start to the season leaving them languishing at the bottom of the table. Two wins from their opening 22 games means they are seven points clear of safety heading into the run-in, and the club announced on Monday that the German has left his post. “I’d like to begin by thanking David for all he has achieved at Huddersfield Town over the last three-and-a-half years," chairman Dean Hoyle said in an ​official statement. Mark Hudson will take charge for their clash with Manchester City at the weekend.